Yes, the weather is just warming up. However, I know that you like to be ahead of the game when it comes to luxury design. I had the privilege of previewing the Louis Vuitton collection for Fall 2009 for Purse Page Monday evening at an intimate cocktail party for invited bloggers. What is in store for you this September? The luxe went to glam for handbags. Jewel-toned metallic leathers, shimmery monogram brocade, prominent shiny hardware and glittery textured fabrics were all stars in the collection. The signature monogram pattern was re-embroidered in petite sequins for added elegance on one bag. On another the legendary design was imprinted onto fur for a demure clutch, (PETA be damned). The clothing collection showed a rich palette of violet, saffron, burnt orange, browns and jewel tones. Highly elaborate seaming and complex embroidery embellished sculpted silhouette garments. On a tiny pair of shorts, I think I counted multiple shaped and pieced seams, pick-stitching, contrast thread pin tucks, beaded fagoting, all in addition to the chunky jeweled details on the front. I don’t think you can get more designer details per square inch than that. There was the infamous "rabbit" ears headband that Madonna wore to the recent Met gala on display as well. The LV reps humbly admitted they were completely trampled in the press for it. 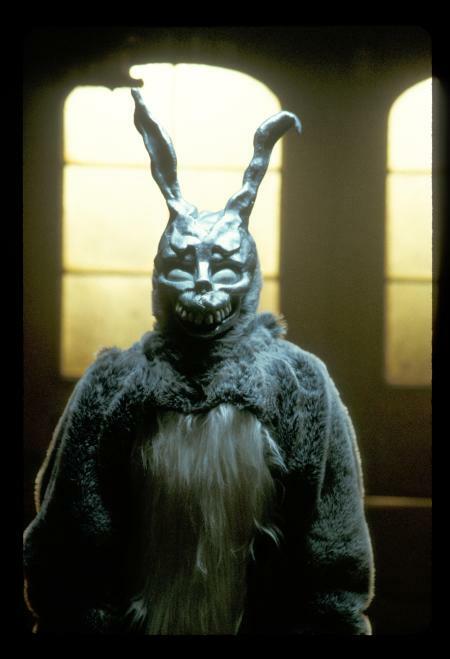 Another snarky blogger had compared Madonna's outfit to the creepy rabbit in "Donnie Darko". I sipped my champagne, nibbled steak tartare and chatted with fellow fashion bloggers. I also took the opportunity to make Daniel Saynt of fashionindie.com squirm a bit when I pretended to confront him about a catty review of my studio several months ago. He was a cutie and quite apologetic. I love the stuff that his crew and he are doing with their site. Thanks for writing, I really liked your newest post. I think you should post more frequently, you evidently have natural ability for blogging!